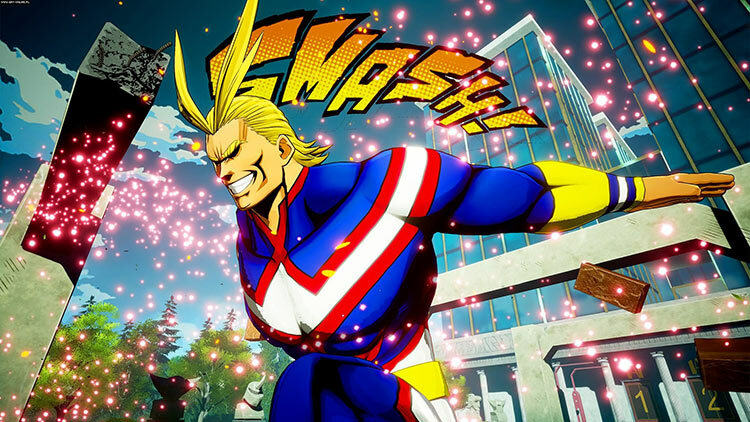 I was already satisfied being able to take down opponents online with a Detroit Smash, but I probably would’ve been disappointed with it if I hadn’t spent my summer watching the the anime and eventually starting to catch up with the manga. 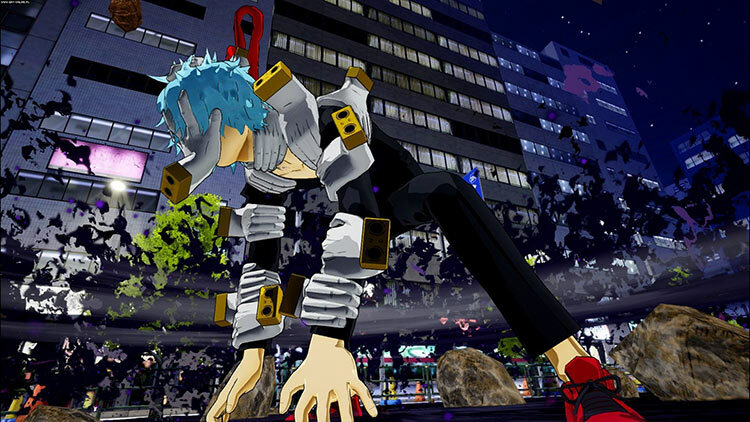 My Hero One’s Justice is all about style over substance. If you aren’t already attached to the students of U.A., this game probably won’t be changing that any time soon. 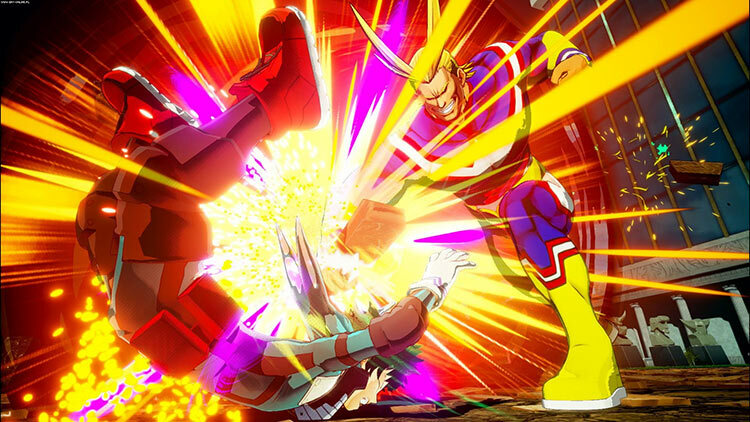 My Hero One’s Justice sees Bandai at their property-managing best, bringing a hugely enjoyable fighting game experience to the My Hero Academia franchise. The Switch version has a few rough edges, but ultimately the colourful anime brawling feels perfectly at home on Nintendo’s continually surprising handheld. 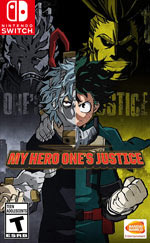 Everything My Hero One's Justice does it does well. Competently. It even looks great, far above the average anime fighter. And my initial reactions to how it plays was overjoyed. And while it'll remain fun for fans or those not interested in a competitive fighter, it will wear on you. 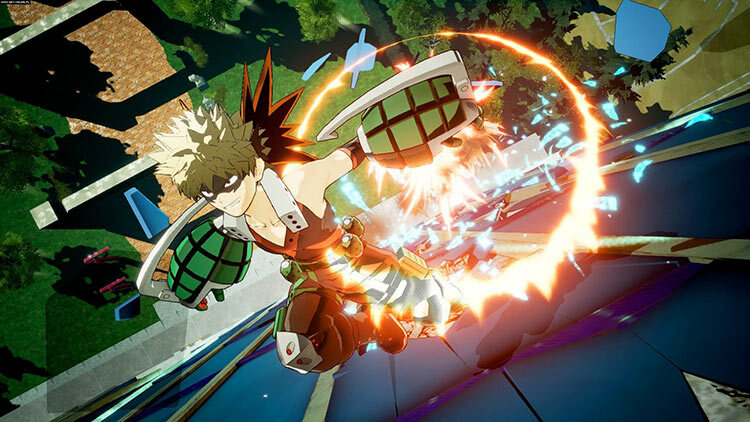 My Hero One's Justice isn't incredible, but does a good job of pleasing fans. It won't remain interesting for more than a few hours of play, but while it lasts, it'll put a smile on your face. 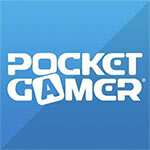 The core mechanics are great, and I imagine the next game improving on the groundwork laid here. Fans will appreciate being able to step into the shoes of the franchise’s iconic characters, but they will likely be let down by a story they know all too well. 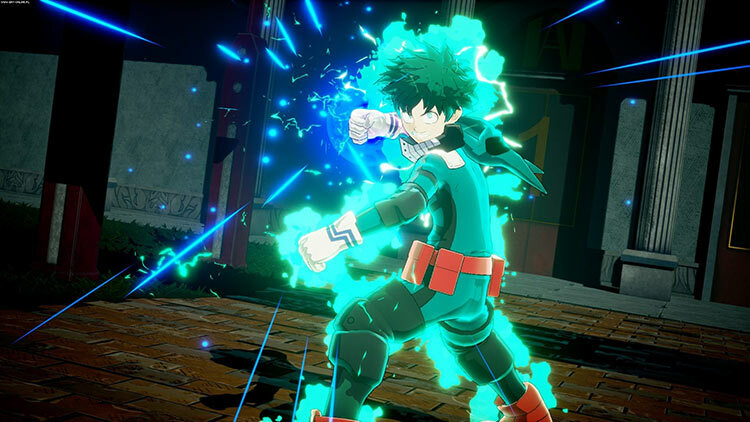 My Hero One’s Justice won’t recruit new people to the franchise, but in terms of anime adaptations, this game is faithful to the source material, and that’s all a fan can really ask for. Si tout cela devrait suffire pour séduire les plus grands fans de l’œuvre d’origine, on peut tout de même regretter la narration trop expédiée du mode Histoire qui devrait à coup sûr laisser les nouveaux venus sur la touche. Quant aux amateurs de jeux de combat plus « traditionnels », ils risquent de rapidement se lasser de ces duels durant lesquels on a tendance à passer plus de temps à se courir après qu’autre chose. 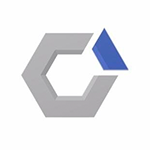 Mais, comme d’habitude, le jeu de Byking ne s’adresse pas forcément à ce public.